The creative collective at Blue Man Group at Monte Carlo Resort and Casino celebrates the latest evolution of their live show that bursts with fresh color and vibrant sound. The updated show combines new instruments, music, video and lighting with the group's iconic vignettes, all designed to create an unforgettable euphoric experience. 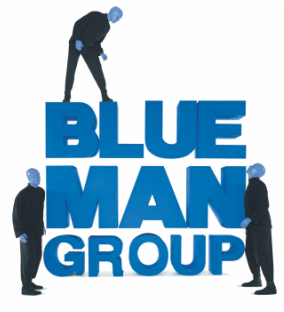 The result is inventive, thought-provoking, hilarious and 100% Blue Man Group.